This will be a Tecmo experience like no other -- a completely outdoor extravaganza -- the first of its kind. Burning Mort will be a Tribal (team) event, but forming a team will not be necessary. Your team will be chosen by the Tecmo Gods at the Burning Mort Experience. Burning Mort is an outdoor Tecmo "Experience". Mark it on your calendars as such. Behold the site of Burning Mort! I'm looking forward to the gangbang in the woods. I can't wait to experience mort. What on earth is this about????????? Fact: There will be tribes. Mystery: Will there be Tecmo? Truth: A (Tecmo?) Diety will grace us with his/her/its presence. Trust: Dig deep and have faith in this experience. Going to admit it...I'm scared about what this is. 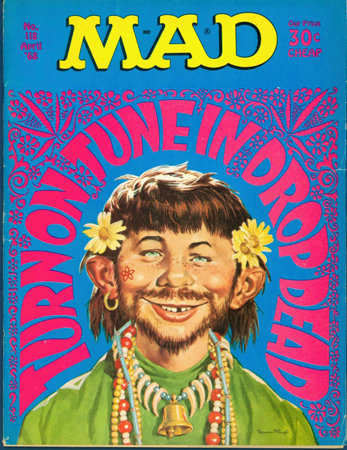 I feel like the Dotdon playing card will be placed on a doll's head and will be part of some sick ritual should I not be able to attend. Not saying that wouldn't be deserved. 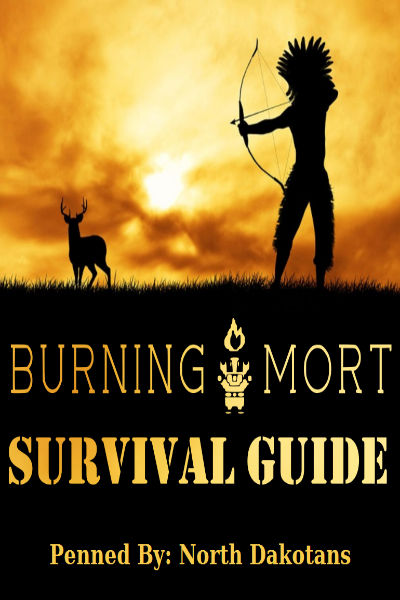 Somebody is getting warmer in their mind's eye view of what Burning Mort is all about, and his name is Buck. Get packin', boys and girls. You changed the date, you the mothafussa. We drunkenly proclaimed the wrong date (from the rooftops) in Madison because we were too lazy to fact check our schedules. Once returning to The Dakota, we realized there were other happenings we needed to dedicate ourselves to. This has been the date since the end of March, but we do apologize for the lack of communication. Please, Dave F Murray, please make it to Burning Mort. This is a list of things you will need to prepare before coming to Burning Mort. If you are planning on flying in, let us know and we can make arrangements for some of these essential items. We are trying to form a list of players that are coming to the Burning Mort Experience. If you are coming or are on the fence thinking about coming, please contact me or leave a reply in this forum. We have a limited capacity at this experience, so act now before your sleeping spot it gone! I feel like we should clarify that even the mandatory items are optional, just more of a suggestion for comfort. You can easily survive a weekend without food, water, or shelter.